1. Raise the water surface and watch more. 2. 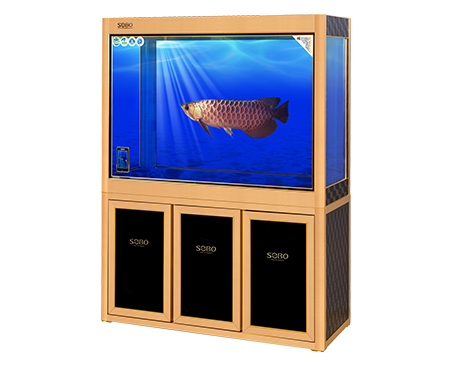 All-aluminum structure of floor cabinet and fish tank, multi-layer solid wood waterproof board. 3. Using high-definition automotive glass, German Wacker plastic glass. 4. 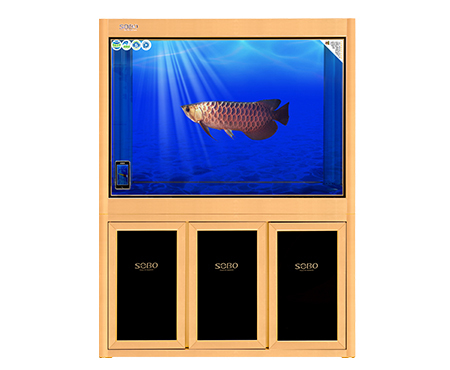 Mobile wireless control display. 6. T8-LED color change lamp.